I’ve been making this sandwich since the early 90s when The Loon and I lived in Greenwich Village in NYC. 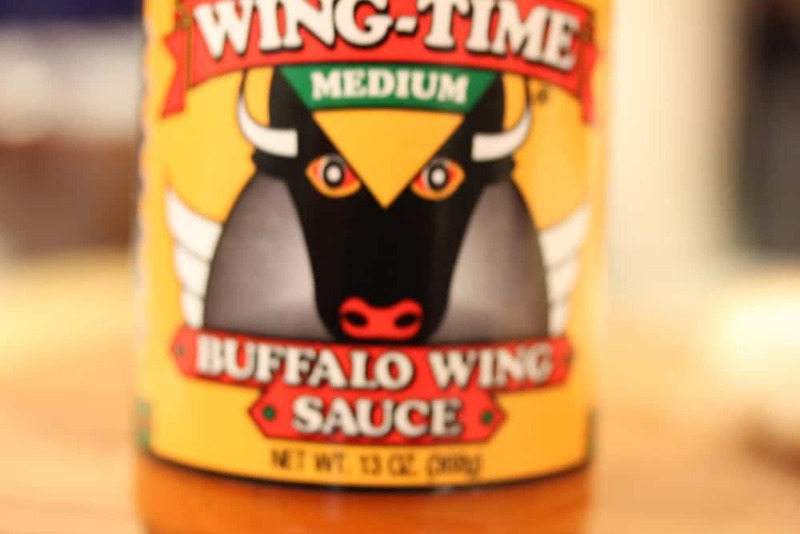 We love buffalo hot sauce, we love chicken, and we love Ranch dressing. I figured, let’s make a sandwich out of these flavors…and, of course, call them: Buffalo on the Ranchwiches! Be sure to whip up some homemade Ranch – it’s super easy, and makes all the difference! I like to make the Buffalo sauce with Frank’s hot sauce, butter and a bit of garlic powder. But…I’ve also experimented with pre-made Buffalo sauce. End result, regardless, is always incredible! Enjoy these amazing Buffalo on the Ranchwiches! Toast a nice sturdy bun, such as Kaiser roll. These Buffalo on the Ranchwiches are the bomb! 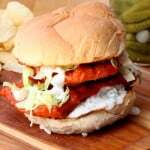 Buffalo chicken cutlets, homemade Ranch dressing, crisp iceberg lettuce, and toasty Kaiser rolls. Yum Yum Yum!!! 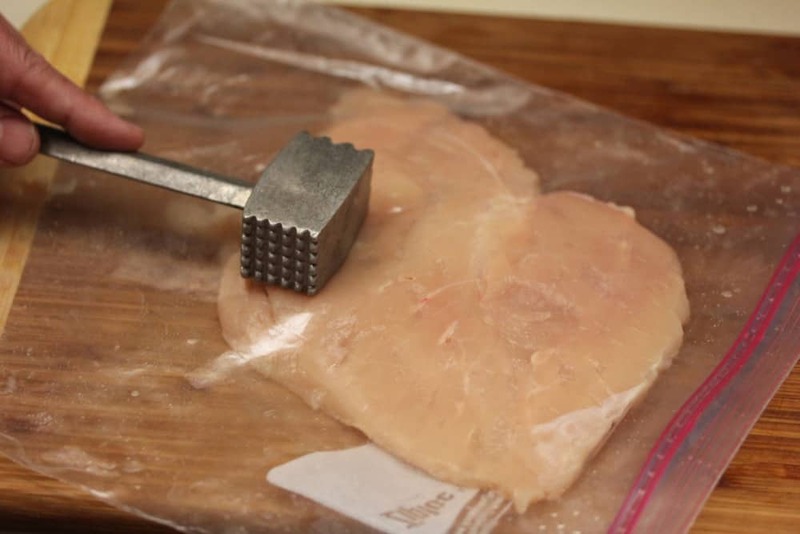 Use a sturdy freezer bag to pound the chicken breasts to about 1/4-inch thick. Cut the cutlet in half. You'll want to stack two cutlets on top of each other per Ranchwich. 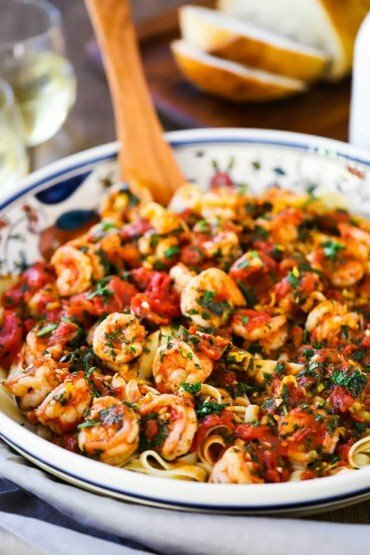 Add the oil to a large, sturdy 12-inch skillet, or use your deep fryer. Heat oil until hot, about 350F. Set up three bowls for the breading assembly-line. In the first bowl, add the flour. In the next bowl, add the eggs and milk, stir to combine. In the third bowl, add the breadcrumbs and the next 6 seasonings, stir to combine. 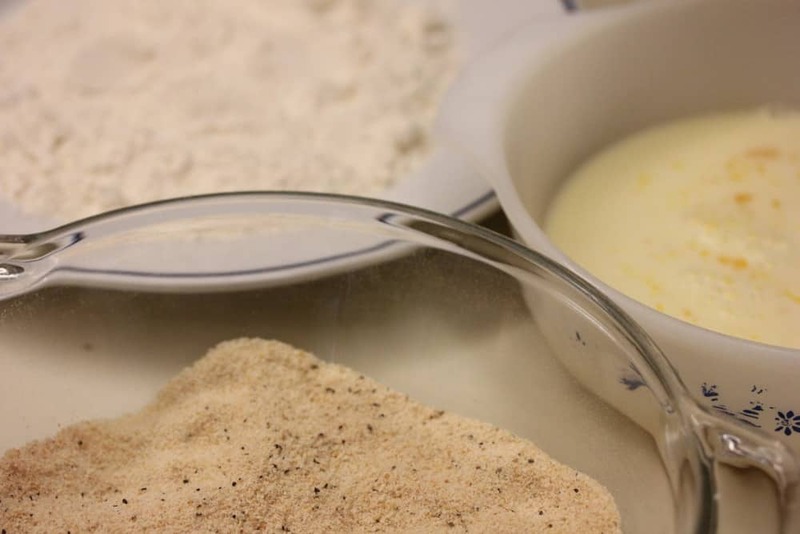 One at a time, dredge each breast in the flour, shaking off excess. Dip in egg mixture, shaking off excess. 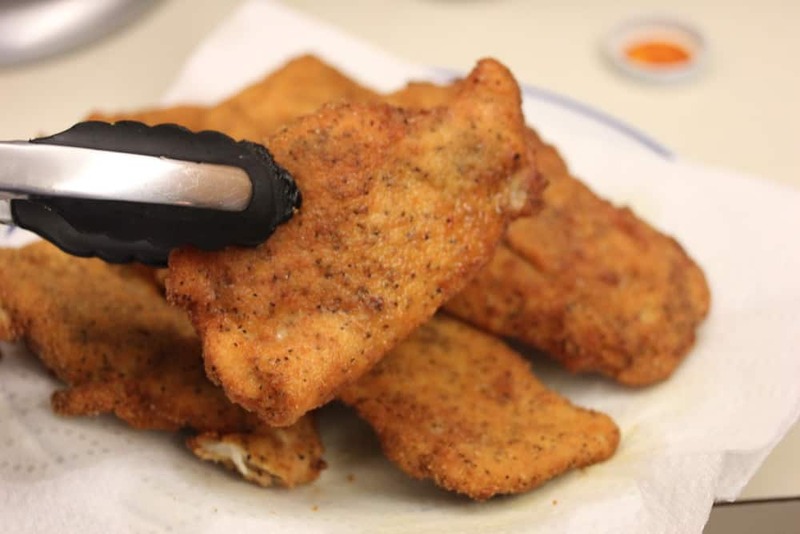 Then dredge in the seasoned bread crumbs, covering completely, shaking off excess. Set aside, and repeat with the other breast. Next, while the oil is heating, add the hot sauce, butter and garlic powder to a medium-sized sauce pan and heat over medium-low heat. Once the oil is ready, submerge the cutlet, be sure not to overcrowd. Cook until nicely golden, about 2 - 3 minute per side (check for doneness, may need to go longer, depending on thickness of cutlet). Drain cooked cutlets on plate lined with paper towels. Gently coat the cutlets in the wing sauce, shaking off excess sauce. Let them sit a couple minutes to absorb the sauce. 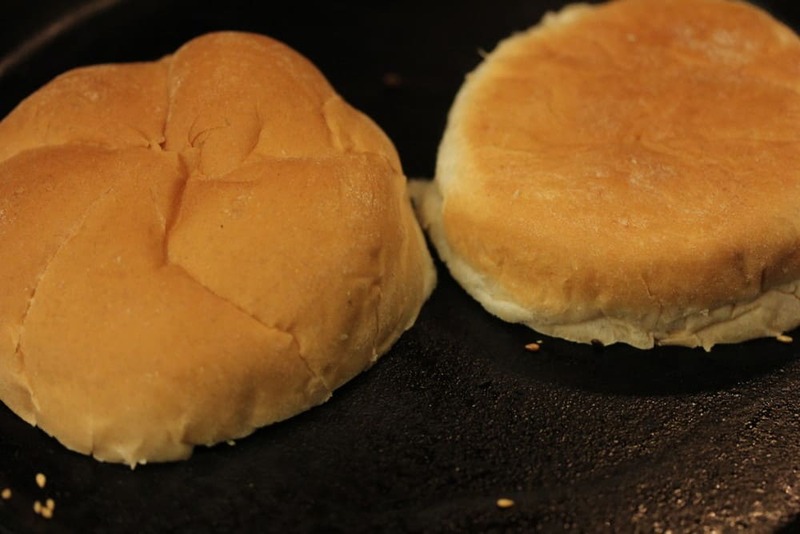 Butter your Kaiser rolls, and then toast them on a hot skillet until lightly toasted. Build you Ranchwich, by adding a nice layer of the homemade Ranch on the bottom bun, then add two buffalo cutlets, top with chopped lettuce, and place remaining bun on top. Repeat for the other Ranchwiches.